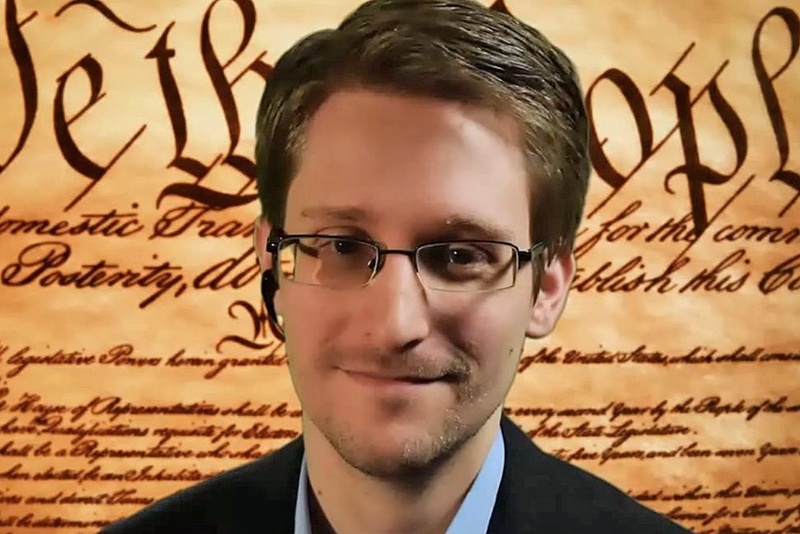 Snowden says to encrypt. Yes…I agree. Always encrypt and changing the way we encrypt. Both very important.